Still wondering what’s the best place to retire on earth? Italy is the answer, of course! 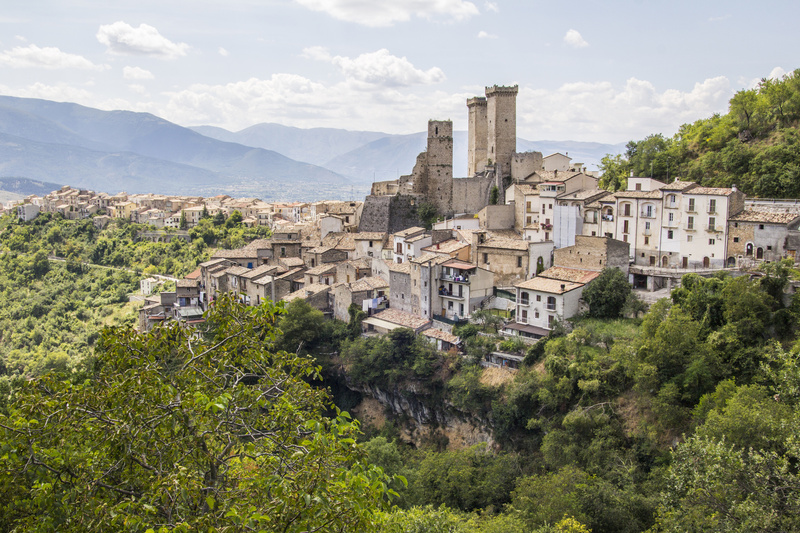 According to a piece of research recently published in the US Huffington Post, Abruzzo is one of the 12 best places in the world in 2016 to spend your retirement years. The American newspaper was persuaded by its golden beaches, sea and its majestic mountains not far from the coast. Abruzzo, ranked fifth in this classification of the best places to retire in the world, can be considered as one of Italy’s secret treasures. This is due to the lack of overcrowding and the fact that there is little heavy industry, but many vineyards, stone-built villages and castles. 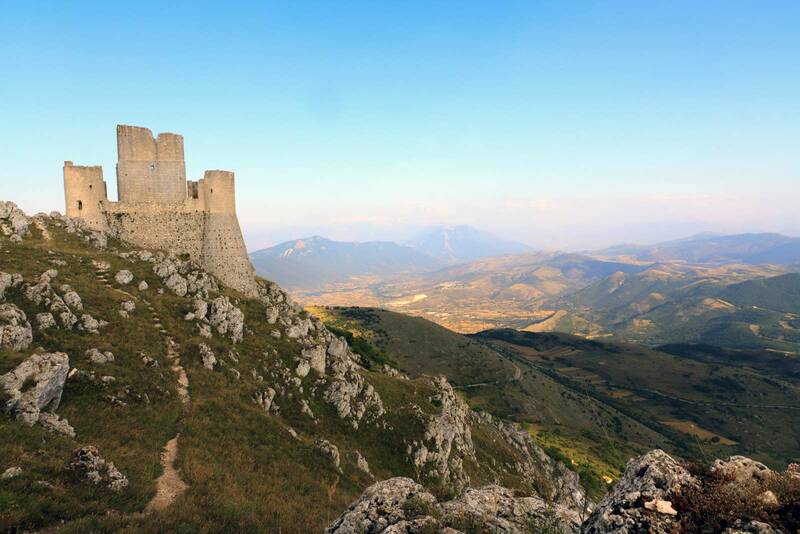 Among these castles, the one at Rocca Calascio is particularly impressive and was voted the fifteenth most beautiful in the world by National Geographic. What is more, it hosts four wonderful parks: the Abruzzo, Lazio and Molise National Park, the Gran Sasso and Monti della Laga National Park, the Maiella National Park and the Sirente Velino Regional Park. These areas, which are dotted with marvellous ancient towns, are all easily reachable with the A24 and A25 motorways that cross the entire territory and perfectly connect them with both coastal destinations and the most popular ski resorts in Abruzzo such as Campo Felice, which is located just an hour from Rome, or Roccaraso lying at the feet of the Maiella massif. Roccaraso was also voted one of the best mountain resorts in the world in Trivago’s online Ski Reputation ranking. Ovindoli is another great choice as it is highly popular with ski lovers. So retiring to Abruzzo is ideal for all those looking for a quiet destination. At the same time it has a wealth of places to visit and discover, and you can ski or spend time at the beach depending on the season. “Life in the Abruzzo hasn’t changed much over the years,” Kathleen Peddicord claims in her article appeared in the Huffington Post “and exploring here is like wandering into a gentler, kinder yesterday, a time with little or no crime and neighbours who watch out for one another. Old ladies in pinafores bring their chairs outside and sit in gossipy groups, stringing onions into plaits. Instead of playing computer games, young boys are outside playing soccer. Families shop at open-air markets, not hypermarkets, and if they don’t produce their own wine, they buy it from local vineyards”. Food is another important part of life in this piece of heaven. In most trattorias the dishes are cooked according to ancient traditions, just like they were in past generations. By the coast the typical dishes use fish, while inland, roasted kid goat, lamb and wild boar are top of the menu. Peddicord concludes that a retired couple can live in this area on less than two thousand dollars per month, including rent. With regards to safety, this area of central Italy also has an impressive record; crime is much lower here compared to other regions. 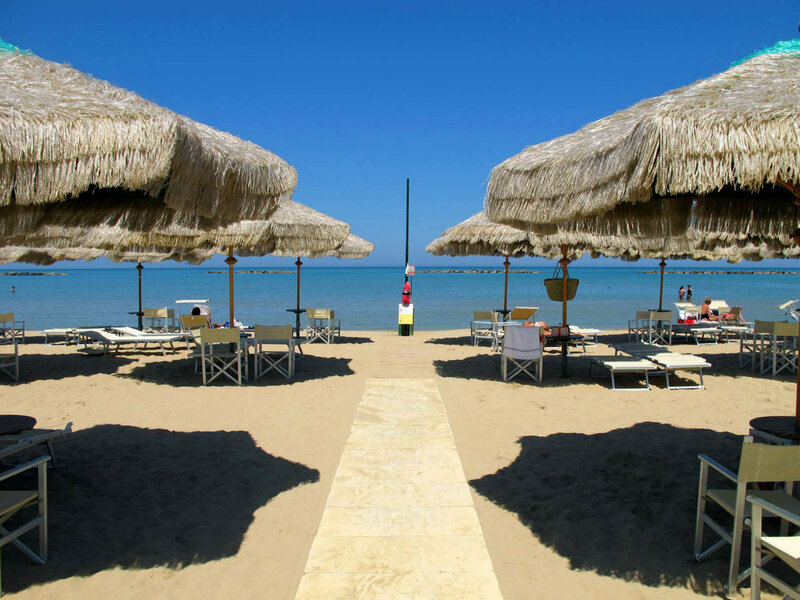 Moreover, in 2017 getting to Abruzzo will be even easier as Ryanair announced that they will be increasing the number of flights into the international airport at Pescara, which will make the it even more accessible. We can also add that buying a home in Abruzzo is very easy thanks to its very affordable house prices all around the region. Especially they are even cheaper in its northern area compared to the south and in its hinterland compared to the coastline. So as the Huffington Post makes clear, Abruzzo is the perfect choice for anyone looking for a great place to live or retire in Italy. And if it isn’t on your bucket list yet, what are you still waiting for? I would like to retire in Italy. And also like to learn everything a out the country. Good luck with your move to Italy. Keep follow us for news and properties for sale! We hope you’ll find your dream home in Abruzzo very soon. In case you need some help, please do not hesitate to contact us with more details about what you are looking for and we could forward your request to a couple of reliable real estate agencies working with us. They could email you with some suitable housing solutions according to your needs. I would like to buy a house in Abruzzos best town I would like to retire there can someone contact me ? If you give us some more info (budget, kind of property, etc. ), we can forward your request to a couple or reliable real estate agents working in the area. So they can show you some housing solutions according to your needs. We are now looking at buying a farmhouse to do up in Abruzzo. Would you be able to recommend some local real state agents, please? The agencies advertising their properties in Abruzzo through our website are all very reliable and you can have a look at this page: https://www.gate-away.com/property-in-abruzzo.php On this page you can filter properties according to your needs. Each property has the logo of the agency managing the sale of that property. Also on that same page, on its right side, you can find a small selections of local real estate agencies.